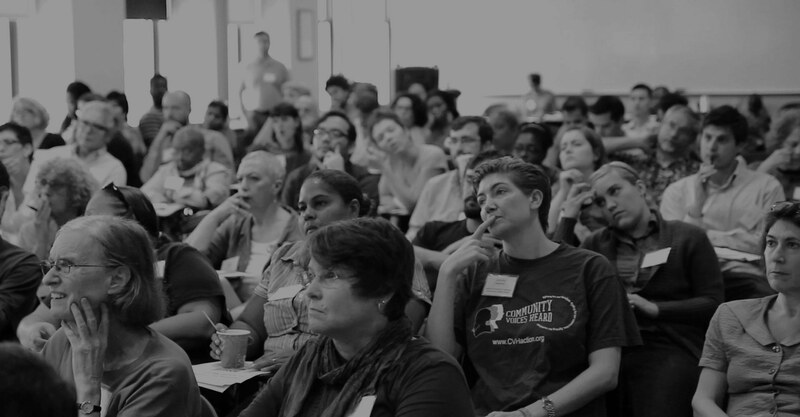 Organizing 2.0 brings together hundreds of leaders, organizers, fundraisers, techies and activists to share our collective wisdom, skills, and talents. There will be workshops, trainings, discussions, consulting and networking opportunities, visionary speakers, and a provocative debate around strategy and practices. 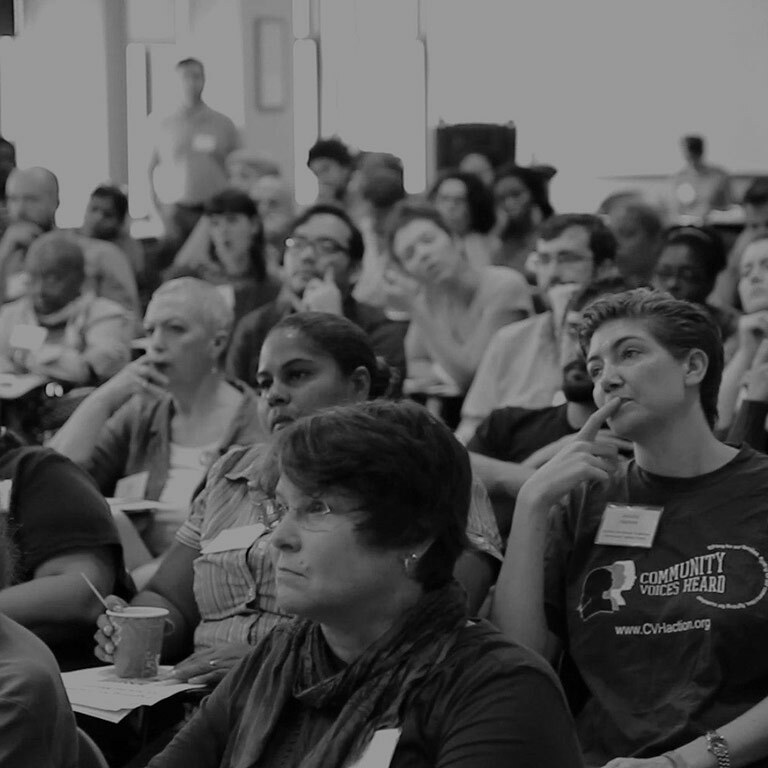 Over two days in Manhattan, we will bring together hundreds of people to learn from each other, share stories and strategies and build our skills, organizations and movements. Featured tracks focusing on online to offline organizing, digital strategy, member engagement and much more. If you are a student or faculty member with CUNY, AND do not wish to have lunch with the conference attendees, please email maiarosenberg@organizing20.org with your CUNY email to receive your free ticket option. 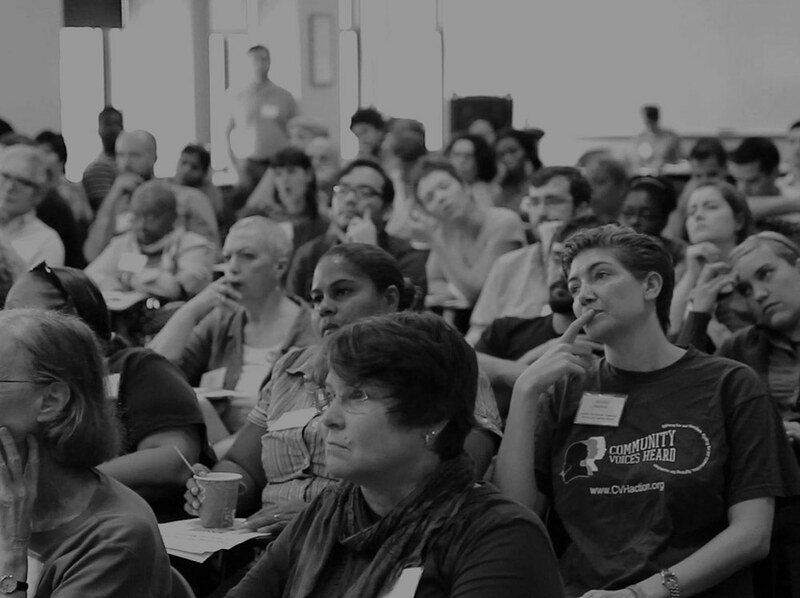 View the Organizing 2.0 2019 schedule & directory. IS YOUR ORGANIZATION INTERESTED IN BECOMING A SPONSOR? If your organization would like to become a sponsor, please get in touch!